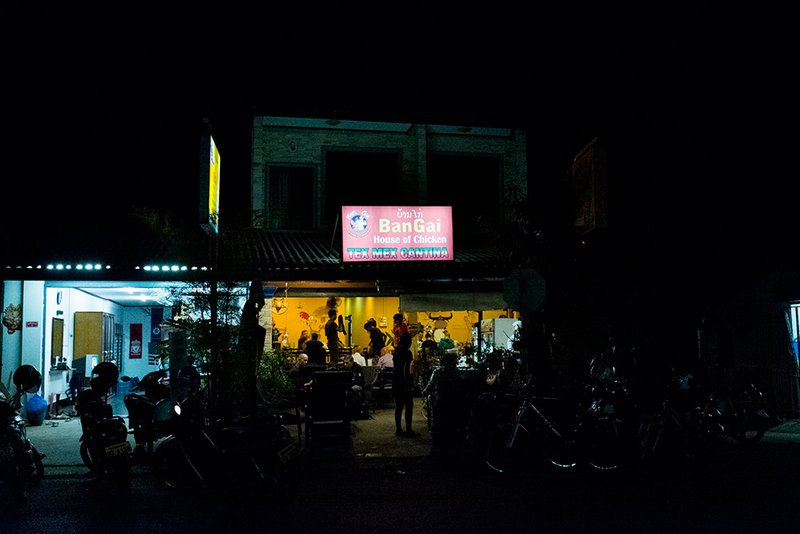 Five bold men, representing four great civilizations, undertake an epic search over five nights to find Vientiane’s ultimate burger. Behold! A definitive answer to Vientiane’s most pressing question. 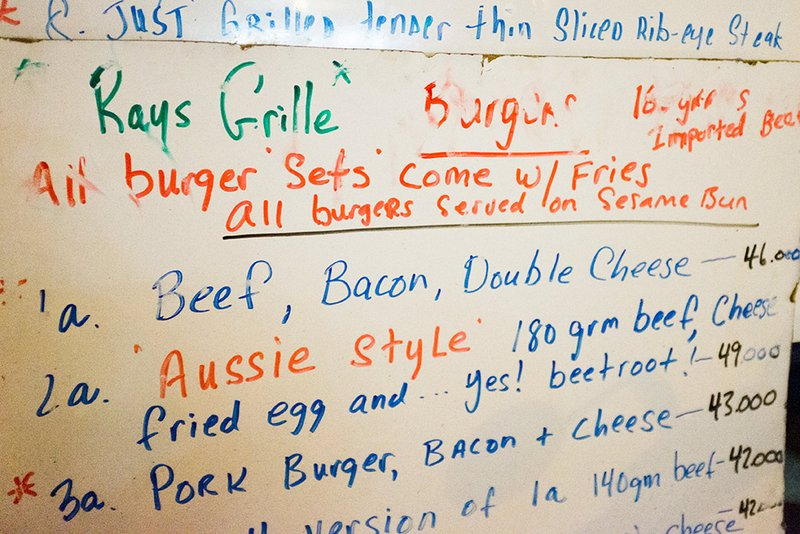 In order to eliminate personal bias, we developed a proprietary algorithm to mathematically deduce which of Vientiane’s top burgers was best. To safeguard the integrity of the experiment, we have elected to keep the algorithm secret. But the math does not lie, folks. You‘ll pay dearly for it. 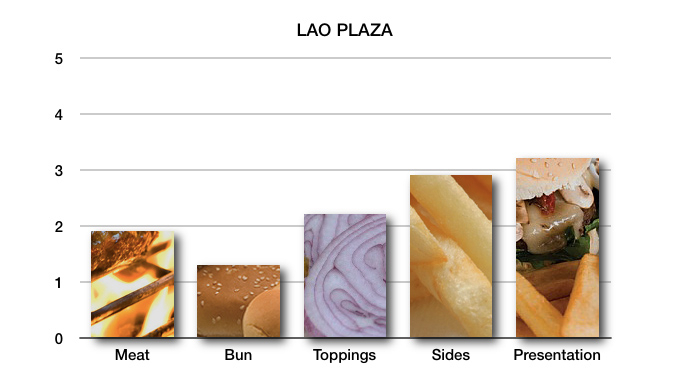 Easily the most expensive of the contest at nearly 80,000 kip, and barely a burger in even the loosest sense of the term, Lao Plaza serves an adequately toasted, yet sickly sweet bun. The meat tasted old, and one of us found a choice nugget of gristle about the size of a five baht coin. The cheese was rubbery and synthetic, the fries were passable although overshadowed by a gargantuan glob of coleslaw. 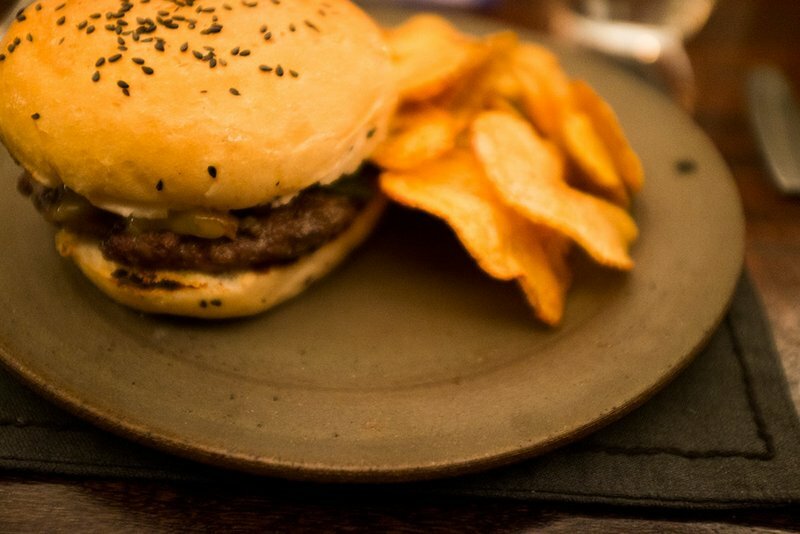 The burger had come highly recommended from various sources on Facebook, who have since all been unfriended. 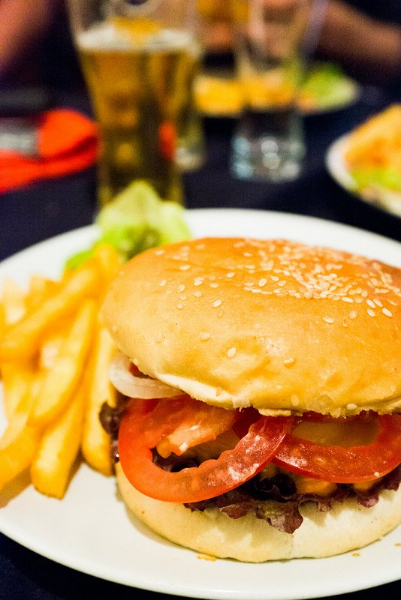 You might think this overly harsh, but with small bottles of Beerlao priced at 40,000 kip, we were all far too sober at the end of the meal to cut the burger any slack. 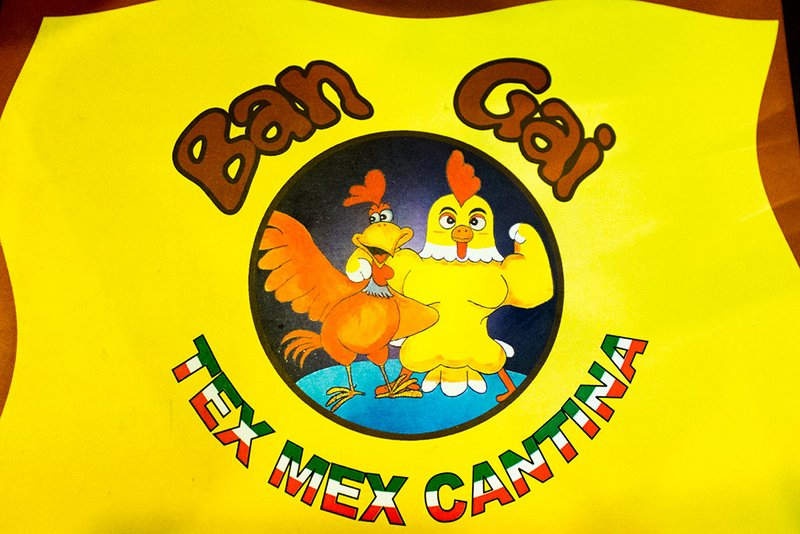 A local Tex-Mex favorite, Ban Gai’s burgers certainly do not disappoint. We spent less per person and drank a couple of Beerlao each. 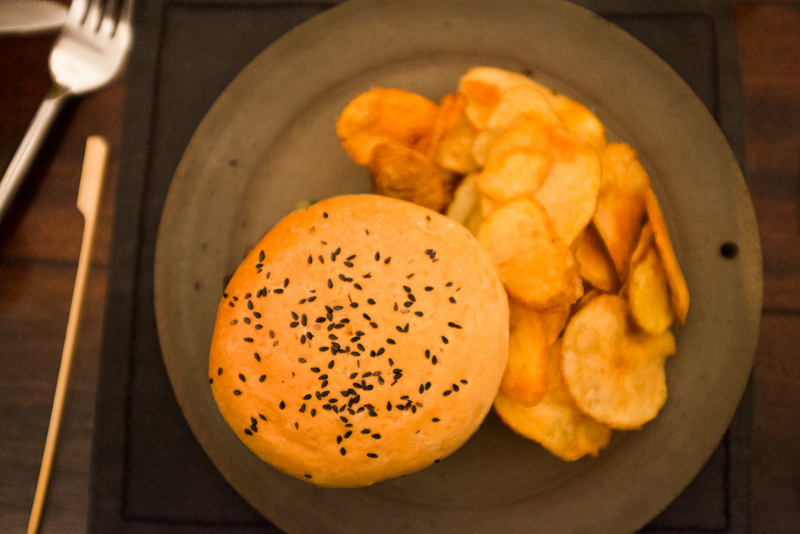 Although we opted for the classic burger to maintain scoring consistency as per our committee charter, the menu does offer a diverse array of intriguing options, such as having select toppings stuffed inside the meat patty itself. 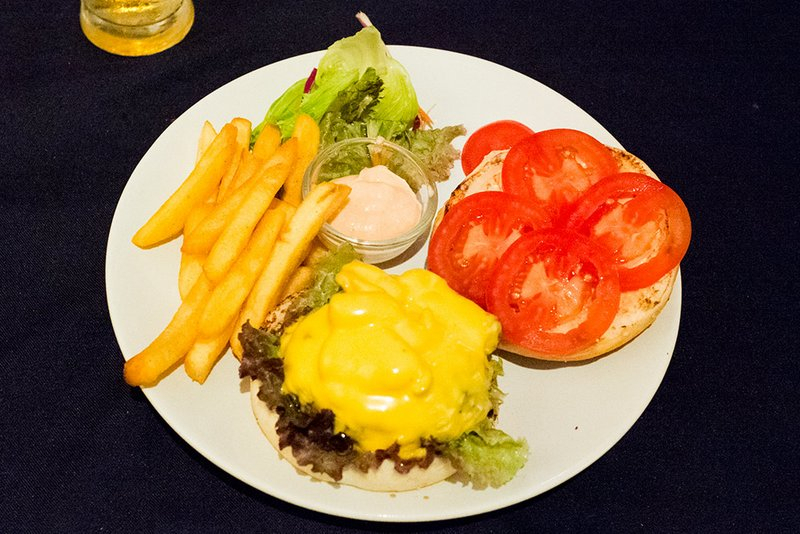 The menu prices are deceptively cheap, since cheese and fries incur additional charges, and be warned, if you don’t ask for fries, you get a handful of potato crisps. 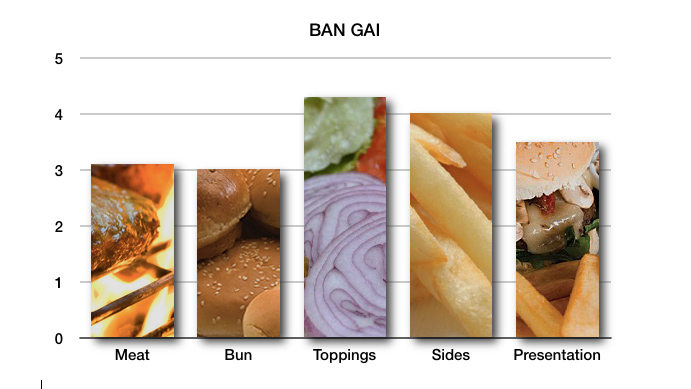 The burger is presented as a do-it-yourself project, with the toppings neatly arranged to the side, so Ban Gai lets you configure your burger to your own personal specifications. The tangy pickle spear is a must. 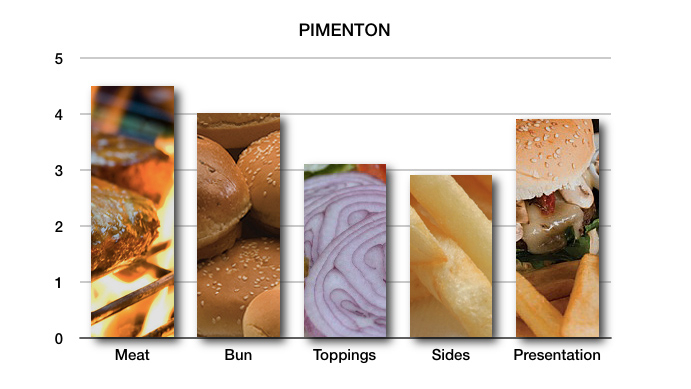 Any qualitative analysis of burger meat in Vientiane will invariably lead conclusively to Pimenton. 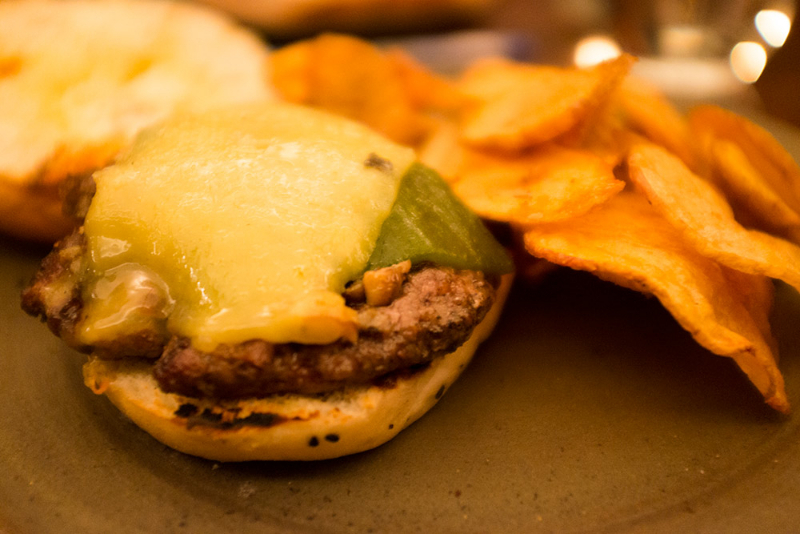 There’s just no way around it, Pimenton has the best meat in town, and the Encendido Burger is no exception. This minimalist design doesn’t overdo sauces, toppings or bun. It’s all about the meat: chargrilled, smokey and spicy, just as you’d expect from Vientiane’s champions of meaty goodness. 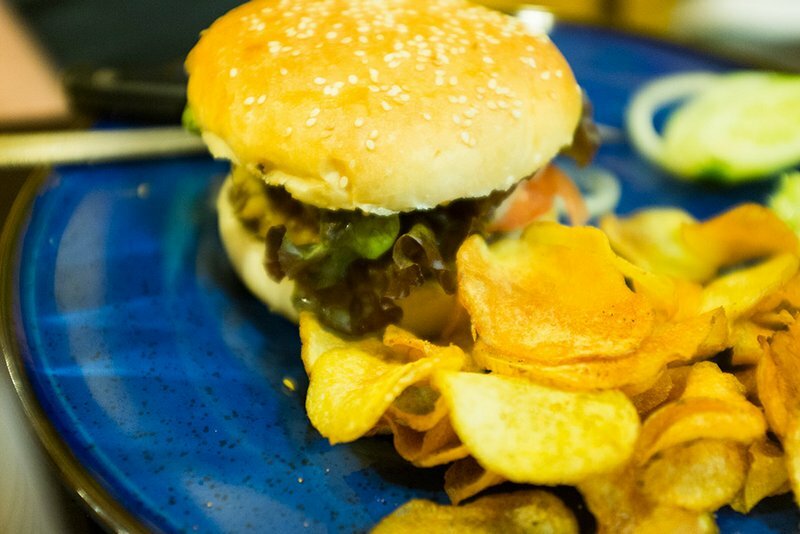 The only downside is the home-made potato crisps that come as the side, which although nice, don’t quite match a burger in the same way that fries do. 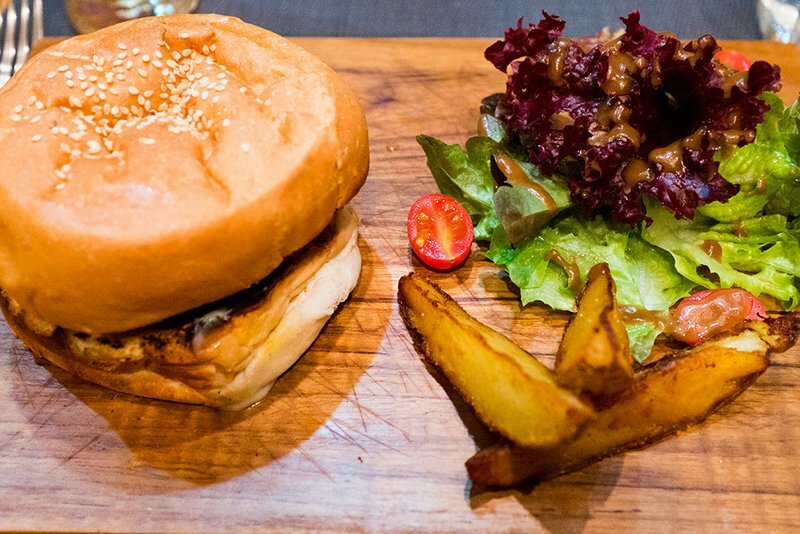 Masa Spoon produces a burger that not only looks elegant served on its wooden chopping board, but is comparatively well proportioned. 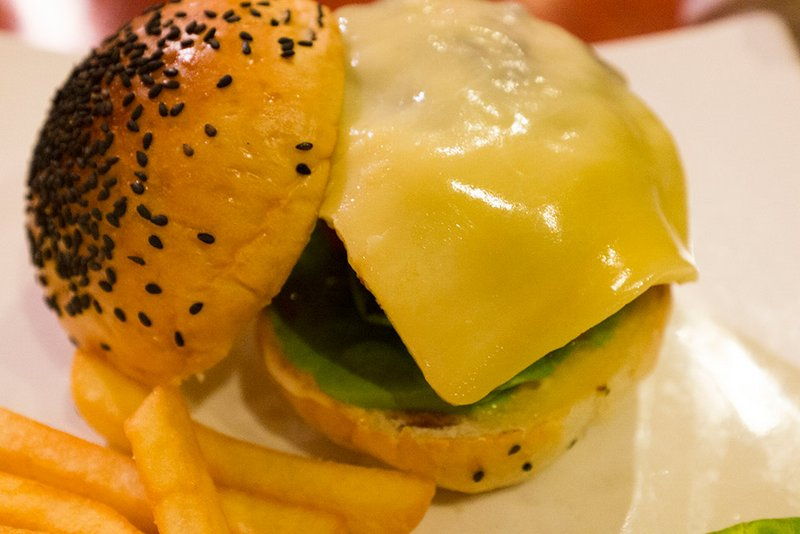 The bun is toasted to a goodly degree of crispiness, while melted cheese oozes out the side, activating an immediate hunger response. 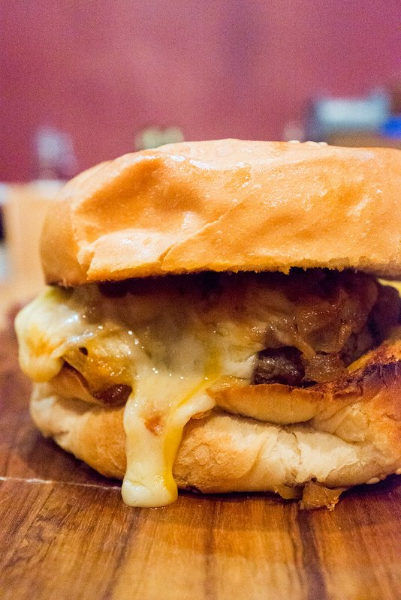 Toppings are minimal, but caramelized onion adds an interesting sweetness to the mix. 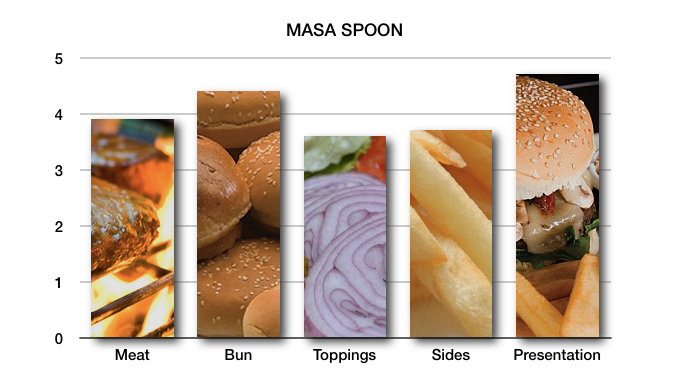 The burger scores highly in almost every category, as all elements are excellent, but… well… then there are the potato wedges on the side. All three of them. 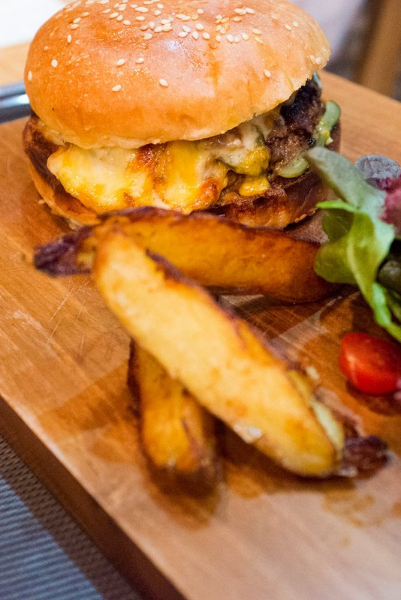 When presenting a burger properly it’s the little things that demonstrate a fundamental understanding of the medium. You want to have the lettuce under the meat to keep the lower bun from getting soggy. 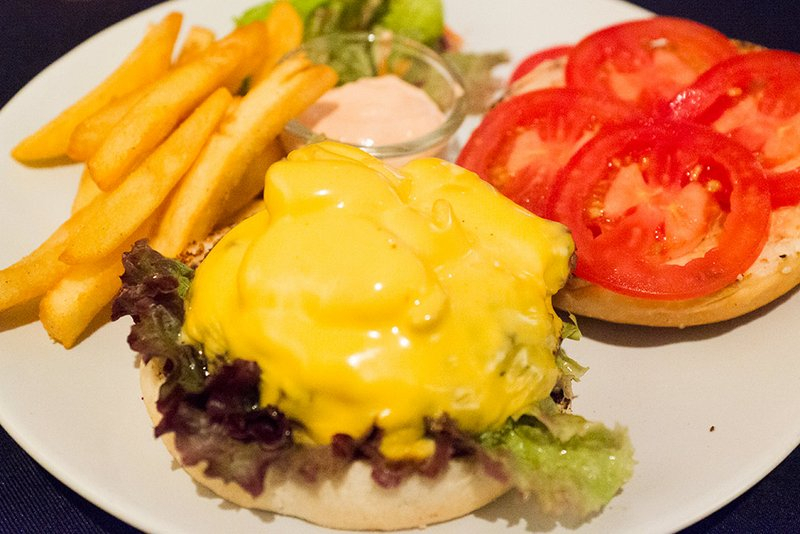 You want it served open-face so that you don’t have to peel the top bun off the melted cheese to add a little ketchup. 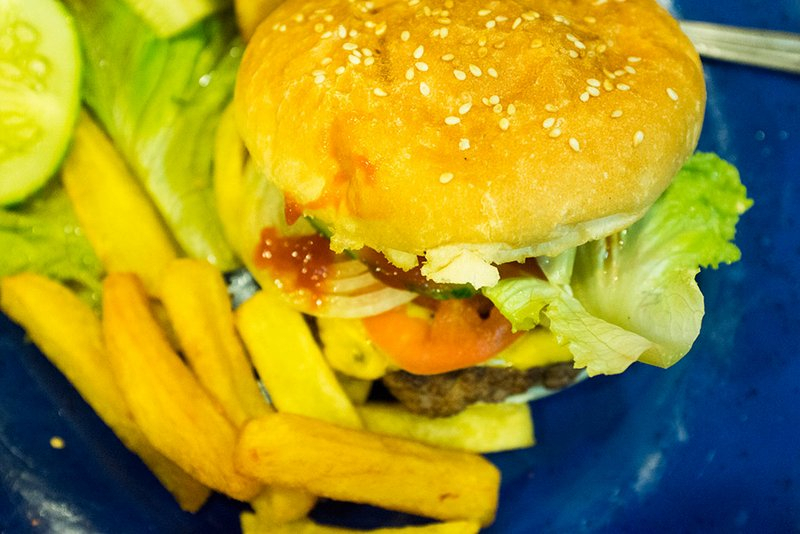 You want a third of a pound of meat cooked just enough to leave you with messy hands and a plate full of meat juice that you can sop up with your fries. 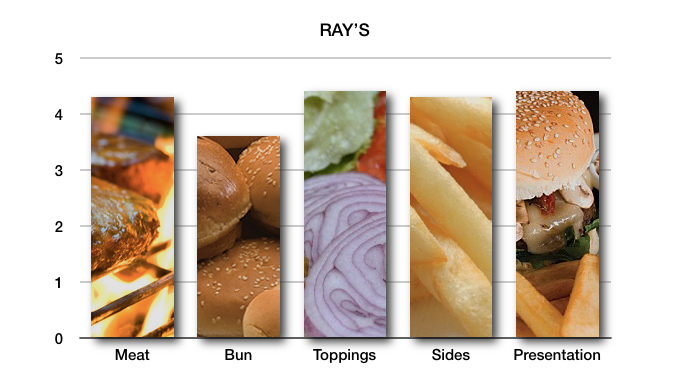 Ray’s Grill gets the little things exactly right. 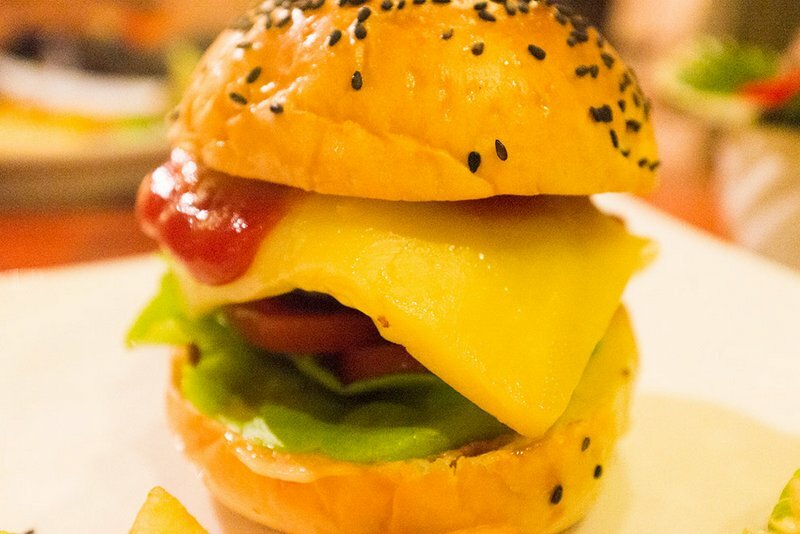 You may have to wait for a table to open up, and sometimes there are gaps in the menu, and sure, Ray’s is all the way on the other side of town, but the burger is unequivocally worth that baby-step outside of your comfort zone. 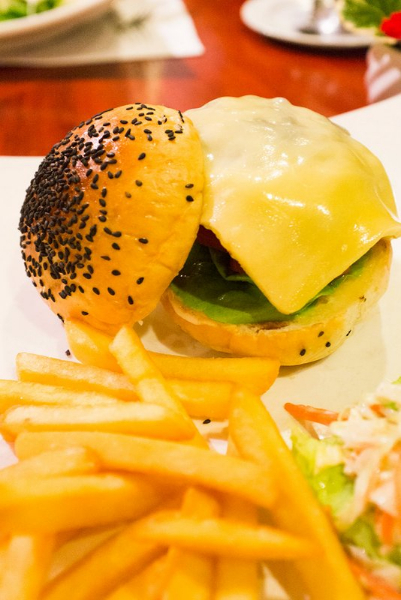 Burger, fries and a cold Beerlao will run you about six bucks at the winning burger joint. 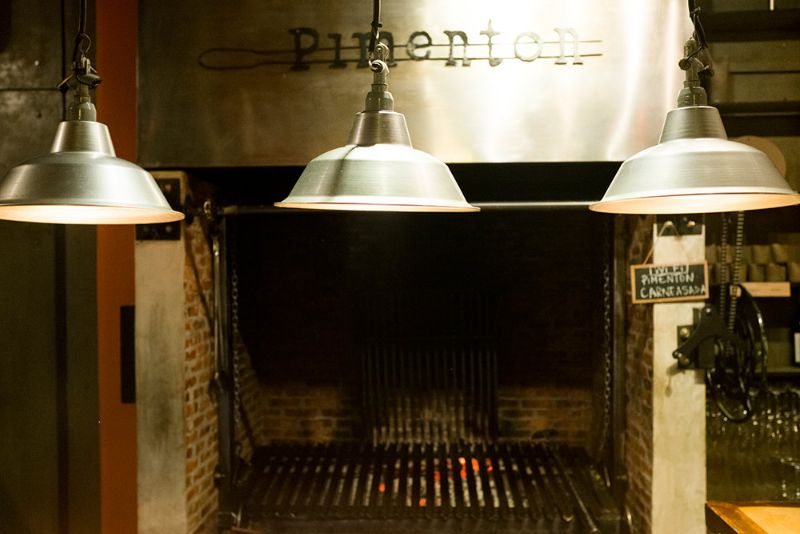 Bah, “Pimenton has the best meat in town..” Not by a long shot! 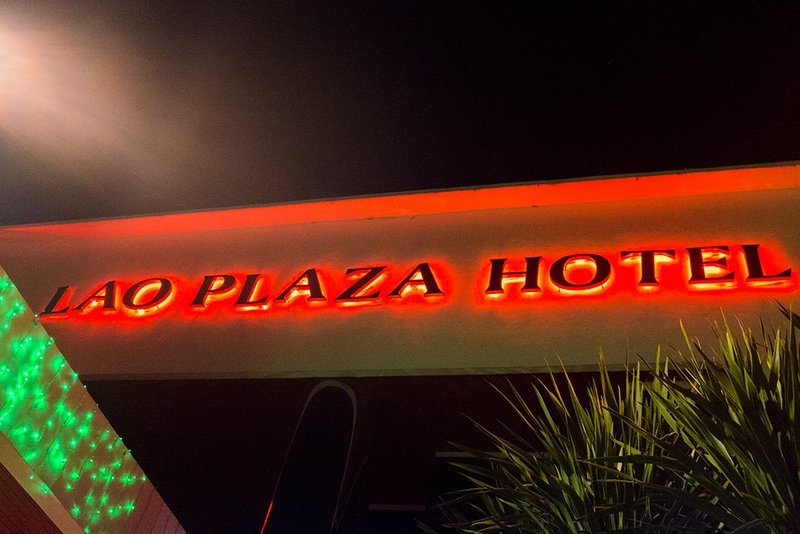 Where do you think the best meat in town is? Great article, cant wait to see more like this! I agree. You can buy almost half a case of tall bottles for that price!!! Hey do you know if chanmaly has a facebook site?! Such a good read, really fun. Keep it coming! If anyone can tell me if Chanmaly the restaurant has a website or facebook of some sort would be great!!! 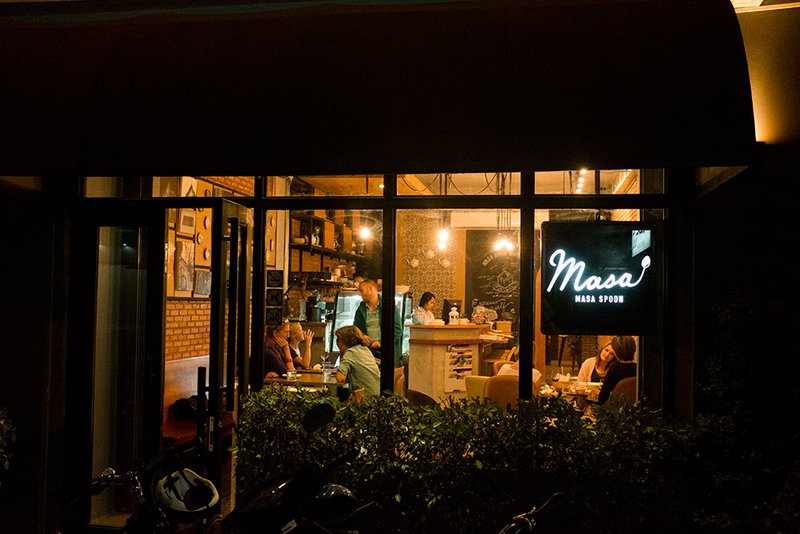 For a good steak, go to Bistro 22, the best in Vientiane as far as I know and by any means very good.